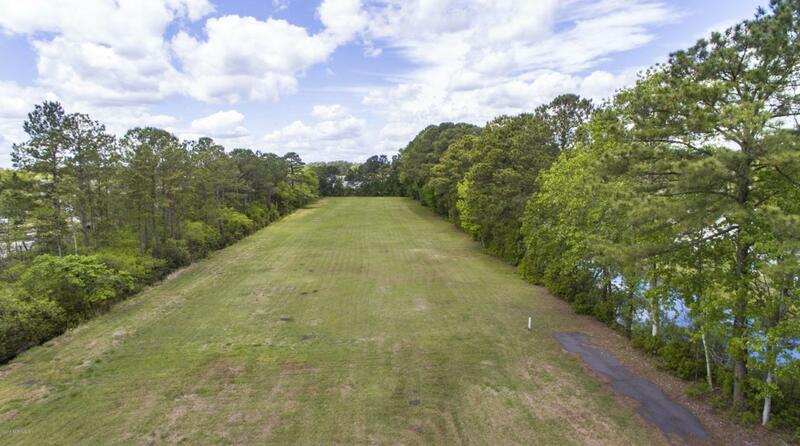 Build your next dream home on 2.01 acres of land with private drive in the heart of Wilmington. Lot is already cleared and has water and sewer hook ups. Located in the Bellamy, Myrtle Grove, and Ashley school district. No city taxes and no HOA dues.. Can be purchased with 4618 S College (1.41) for a total of 3.42 acres or a total package of 5.13 acres that includes adjacent lot and 4606 S College, MLS #100141714. Where else can you have a large garden or farm with great privacy just minutes to New Hanover County Medical Center and restaurants and shopping at The Pointe at Barclay.